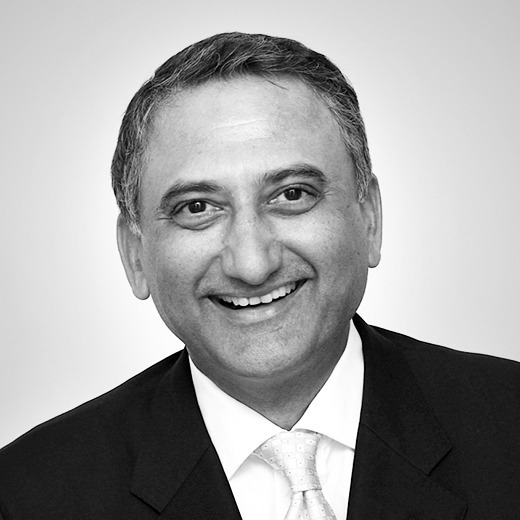 Rakesh is a Client Partner of Alexander Hughes Malaysia and brings a wide Asia executive experience of over 30 years in 6 countries. He has worked with multinational and SMEs corporations in P&L responsible, marketing, business planning and corporate affairs roles. He began his career in 1979 in marketing and distribution of consumer durables and pharmaceuticals in India. In 1989 he joined consumer packaged goods multinational, Philip Morris International in Hong Kong for a significant 15-year stint. Starting with initial roles in regional planning in Philip Morris, Rakesh was entrusted with strategy and execution of business restructure in Malaysia involving a contract manufacture, distribution network and a manufacturing facility. He subsequently became the Area General Manager of Indochina steering the business on to a growth path and later appointed Director of Corporate Affairs in Indonesia. More recently, Rakesh stepped into technology start-up roles needing entrepreneurial mindset and as the Singapore MD for an Indian public-listed eLearning company, engineered market expansion through an acquisition. Subsequently, he worked with a cloud-based integrated enterprise software start-up in Malaysia. Rakesh holds a Masters in Marketing Management from JBIMS, Bombay University and and a Masters in Economics from BITS, Pilani. He speaks on leadership and is a member of the International Coach Federation (ICF) with a formal training and experience as an executive coach. Rakesh is a keen golfer, a music lover and lives in Kuala Lumpur with his wife and two daughters.